BOM. 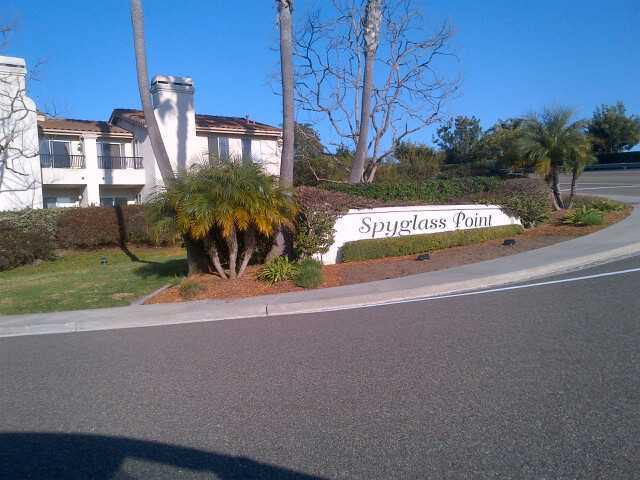 Here is your opportunity to own in the highly desirable but rarely available Spyglass Point. Charming upper corner end unit with west facing views. 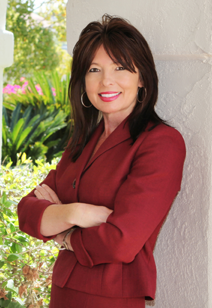 Complex is located on a private cul-de-sac street surrounded by multi-million dollar homes. Spacious 2 separate one car garage with bonus storage rooms. Interior features vaulted ceiling, newer carpet, laminate floors, newer refrigerator, washer, and dryer. Light, bright, clean, and ready to go. Don't miss your chance.